Help Us End Homelessness Among Veterans TODAY! Are You A Veteran In Need Of Services? 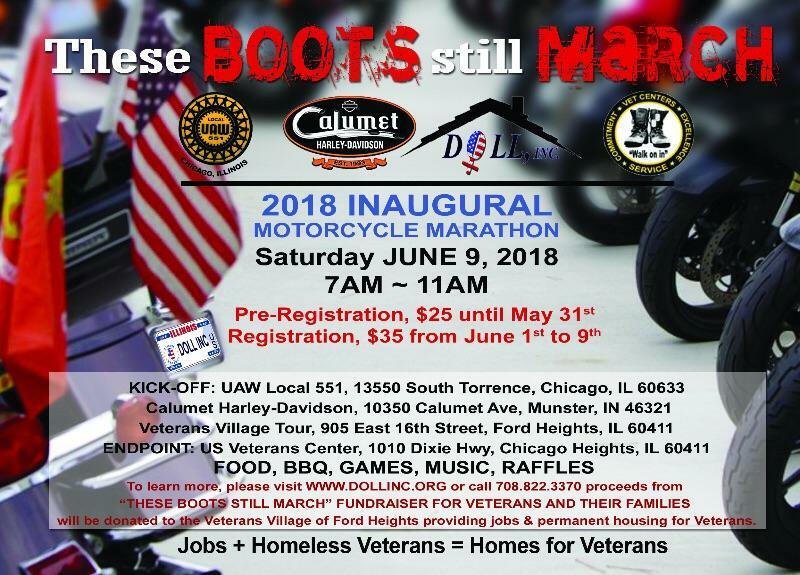 Help Eradicate Homelessness Among Veterans! 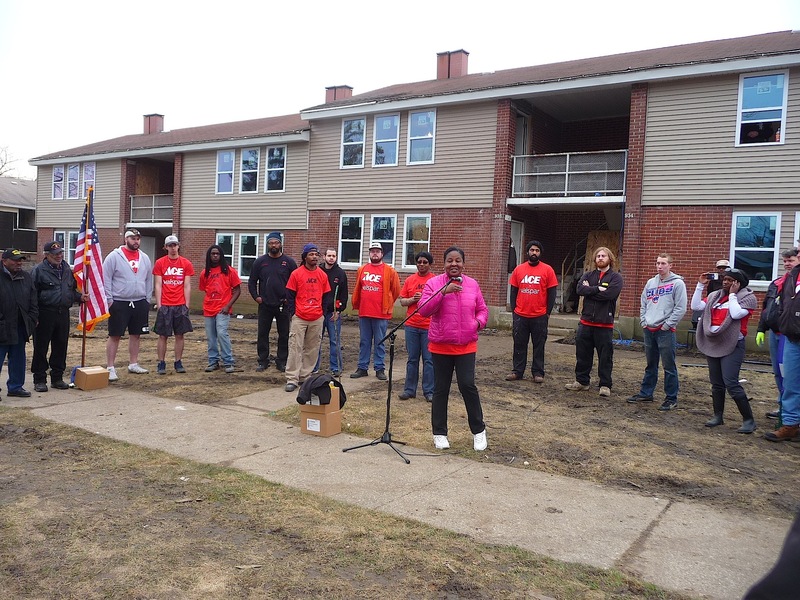 DOLL, INC. Forms A Veterans Village In Ford Heights, Illinois! The Mission of DOLL, INC (Dedicated, Opportunity, Living and Looking Forward), a not for profit 501 (c) (3) organization, is to provide a peaceful, supportive, rapid re-housing, home environment for homeless Veterans suffering and recovering from Post-Traumatic Stress Disorder and drug and substance abuse through our two-year rapid re-housing and case-management program, which includes early childhood development services and support for the children of our Veterans. Provide economic development in under-served communities with permanent affordable housing for United States Veterans and United States citizens, career opportunities, job training for the unemployed and underemployed, and attract businesses to the areas where DOLL, INC. housing and services reside. Learn How You Can Advocate For Veterans! 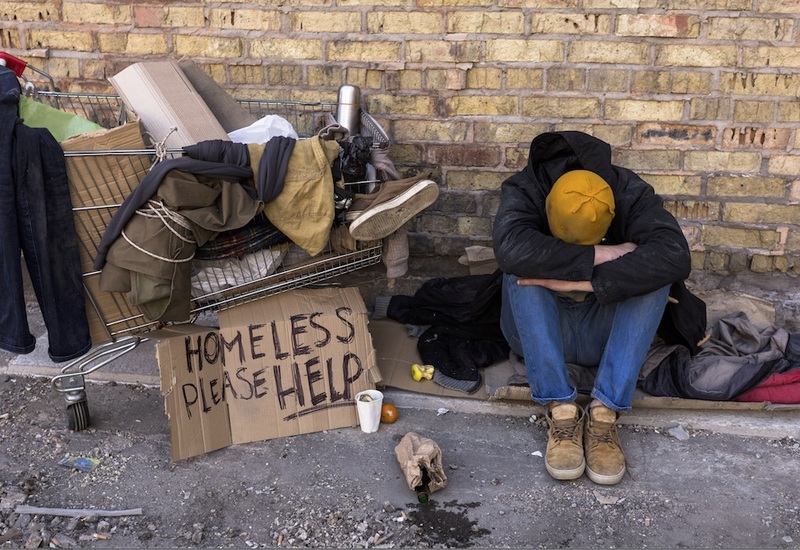 DOLL, INC.'s purpose is to provide transitional/permanent housing for homeless men and women veterans whose livelihood has been in some way or another severely impacted due to homelessness, loss employment, marital status, and or abuse. 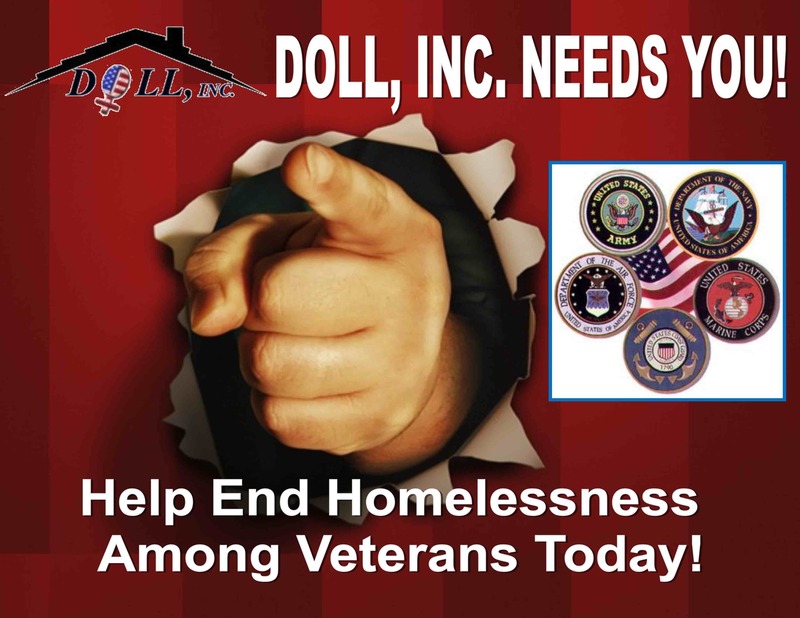 DOLL, INC. provides men and women veterans with an independent, positive, and peaceful home environment, in which they are respected, supported, motivated, encouraged, and assisted in sustaining a happy and healthy environment that promotes personal growth and development.